Hares: Goldilocks and Dawn Skarset and Company! 1400 start time on Sunday (April 18th) so try to arrive early!! 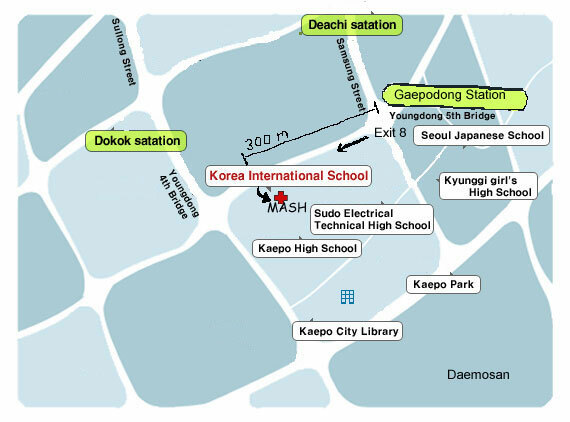 - You will find the main entrance to Korea International School on your left. - Get ready for a beautiful spring MASH Hash! You can leave a bag and whatever food, etc in the cars while running (or walking). 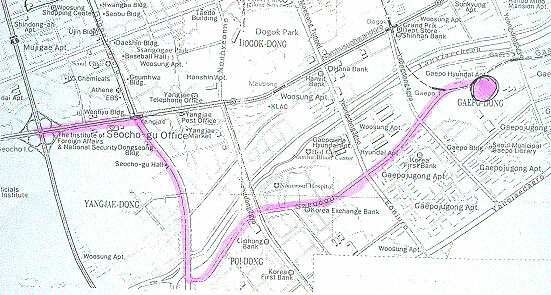 - Approx 500-1000 meters past the 3rd intersection is the KIS entrance on the right. - Once parked, get ready for a fantastic spring MASH Hash! Bring some warmer clothes for the on-after!! There will be the usual snacks and drinks afterwards. There will be at least one grill for the BBQ-minded! We encourage everyone to bring something to share during the on-after mixing!